Before there was Indiana Jones there was Allan Quartermain: the original explorer, treasure hunter, and adventurer. The Quartermain books have captivated readers for more than a century, spawning more than a dozen movies and a host of imitators. 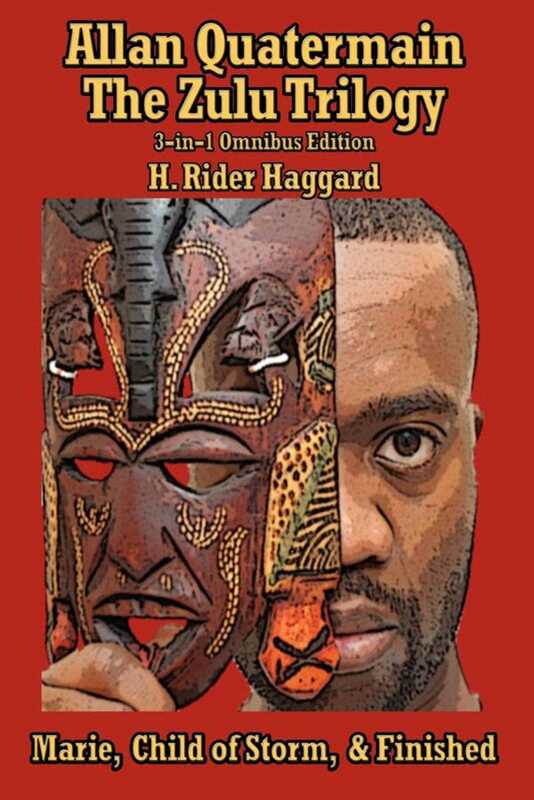 These three novels-Marie, Child of Storm, and Finished-form the Zulu Trilogy in which the Zulu wizard, Zikali, gains his revenge on the Zulu nation and its king, Cetawayo. Here are tales of magic, revenge, and something darker and far more sinister.